As if you did not already know, please be advised that watching Fox News makes you stupid. Indeed, the most recent (of many) studies reveals that watching Fox News actually makes you less informed than watching no news at all. Repeat: People who watch no news at all are better informed than those who watch Fox News. Anyone surprised? 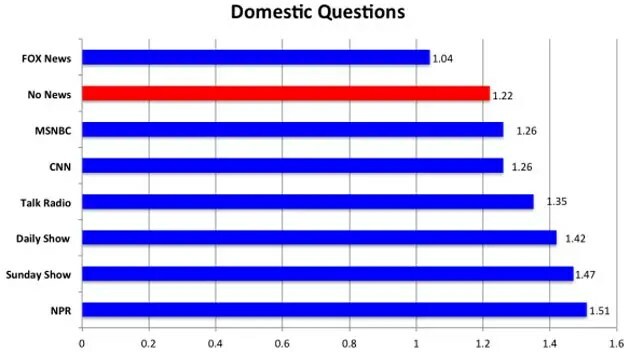 Business Insider reports that Fairleigh Dickinson University’s newest PublicMind survey found that someone who watched only Fox News would be expected to answer 1.04 domestic questions correctly compared to 1.22 for those who watched no news at all. Those watching only “The Daily Show with Jon Stewart”answered 1.42 questions correctly and people who only listened to NPR or only watched Sunday morning political talk shows answered 1.51 questions correctly. Thus, those who watched no news—answering questions by guessing or relying on existing knowledge—fared much better than those who watched the most popular 24-hour cable news network (i.e. Fox News). This is a follow-up to a 2011 survey of 612 New Jerseyans that found, among other things, that those who watched Fox News were 18 points less likely to know that Egyptians overthrew their government than those who watch no news at all. Today is another one of those days where somebody else says something so much better than I could. 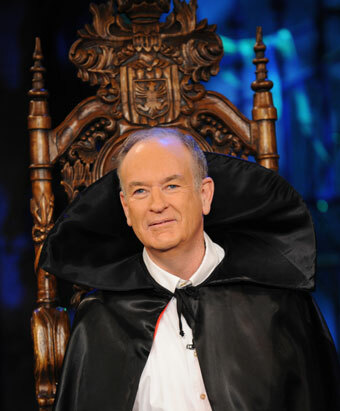 In a wonderfully explanatory column, Mark Engler of DissentMagazine.org exposes another Fox News hypocrisy. The column is titled, “Why The $ 60,000 Per Year Housekeeper Is A Right-Wing Nightmare” and it reveals how Fox News commentators and guests will do everything in their power to idolize the rich and demonize those in the working class. Following is this column and please visit Dissent Magazine here for other great reads. Conservatives these days walk a tricky line when it comes to wages. On the one hand, they strive to defend the just earnings of capitalist lords of enterprise. On the other, they try hard to foster resentment of any working people who might actually enjoy living wages and decent benefits. In a nutshell: while Wall Street bankers deserve every penny they get, public school teachers—to take just one example—are overpaid mooches who are leeching off society. The latest hubbub illustrating this strange double standard came after the New York Times reported on a new contract between the New York Hotel Trades Council (UNITE HERE Local 6), representing city hotel workers, and the Hotel Association of New York, representing hotel owners. Over the course of a seven-year contract, hotel housekeepers will have received (cumulatively) a 29 percent raise, with a typical worker going from making around $46,000 per year to earning almost $60,000 per year. The contract also includes good union health insurance and other benefits. It’s interesting to look a little more at what’s behind this contradiction. The conservatives aren’t really basing their criticism on the idea that New York City hotel rooms are overpriced. To do so would involve examining the price of a room and determining why it costs what it does. You’d have to figure out what percentage of the room rate goes to the workers who actually keep the hotel running, how much to executive compensation, how much to corporate profits, and so forth. Going down that road could lead to some uncomfortable questions, so they avoid it. Nor are they standing up for the hotel owners, arguing that the new contract violates some tenet of capitalism. It doesn’t. The agreement was a product of employees collectively negotiating with their employers in fair market fashion. There are no government “handouts” here, no idle slackers who are not working for a living. In fact, according to the Times, the hotel owners’ association is very pleased with the contract: “In a constructive and cooperative spirit, we were able to reach this early agreement, which is good for our members, the union, and the city of New York,” association president Joseph E. Spinnato said. So what’s the conservative objection really about? It comes down to their opinion of what a hotel housekeeper is worth. It’s a matter of principle: heaven forbid that a maid should have decent health insurance and make a living wage—even if that wage is a fraction of what elites themselves have a “very, very tough” time making due with. The disappearance of good working class jobs is the flip side of the anger many feel at income of the richest 1% exploding—that group had a 275 percent “raise” in income between [1979 and 2007] according to the Congressional Budget Office (CBO). The problem is not that the wealthy are getting wealthier, but that they seem to do so at the expense of everyone else seeing wages drop and benefits like health care and pensions disappear.Which is what makes the story of $60,000 housekeepers such an anomaly in the news. When Local 6, which represents New York City hotel workers, was founded back in 1938, they were actually just a latecomer to a wave of union drives that raised wages and brought labor rights to the workplace for previously low-wage workers in the auto industry, steel, telephone, garment and range of other industries. But many of those jobs have disappeared to either globalization or technology and, except for a smaller group of high-paying professional service jobs, the decline of union strength has meant many new service jobs pay less than needed to raise a family. So why do we have $60,000 per year housekeepers in New York City? Well, you can’t outsource cleaning a room to China and so far no robot can make a bed as well as a human being, so hotel workers have escaped the job destroying forces sweeping other industries. But you don’t have $60,000 housekeepers in most places in the United States or anything approach it except in a handful of cities like San Francisco and Las Vegas, so the answer goes beyond technological determinism. The answer is hard-fought organizing by the hotel workers themselves in New York City and the supportive pro-union sentiment of other residents in the city, what was once unapologetically called “solidarity” in this country before the term seemed to get reserved by the elite for only talking about supporting workers in Poland. Newman goes on to make solid points about the importance of union density and about the labor movement’s role in fighting inequality in America. At the outset of this post, I framed the right-wing stance on wages as something of a curious contradiction. 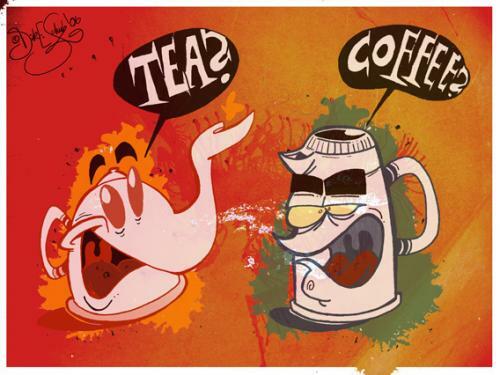 But actually, this whole thing is not all that complicated. Stripped down, it’s just class warfare, waged by the rich. Unless we have institutions that can repel the assault and advance the interests of working people, our democratic society as a whole stands to suffer. Tags: Bill O'Reilly, Chris Cotter, Fox News, Glenn Beck, Mike Huckabee, Sean Hannity, the view, Varney & Co.
Hey, Did You Hear What (fill in name of conservative pundit here) Said This Week? Andrew Brietbart (Publisher-Videographer): The conservative pundit who doctored the infamous ACORN tapes and the Shirley Sherrod tapes and was caught, appeared at the OCCUPY CPAC protest and had a complete and total public meltdown, which ironically, was caught on tape and has not been edited. How is that for a week’s worth of right-wing crazy! OMG!!! The President Invited Black People To The White House!!! 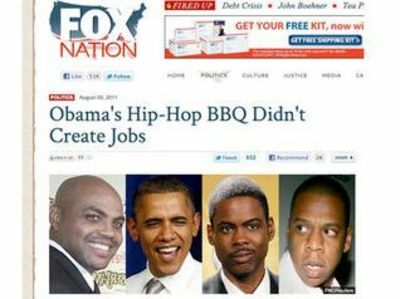 The next time that someone tells you that Fox News is “Fair and Balanced” and has no political agenda, tell them about the Fox Nation headline titled, “Obama’s Hip-Hop BBQ Didn’t Create Jobs”. Just below the title there are photos of Charles Barkley, Chris Rock and Jay Z who attended the President’s 50th birthday celebration at the White House. Fox News found no need to mention any of the white celebrities (like Tom Hanks) who also attended the event. As for the hip-hop? Not so much. The musical portion of the event included performances by the United States Marine Band (one of the most notorious hip-hop groups in the world), R&B singer Ledisi, Herbie Hancock and Stevie Wonder who performed “Signed, Sealed, Delivered I’m Yours.” I’m sure those cop-hating musical artists were busy all night flashing their guns and throwing f-bombs like hand-grenades! 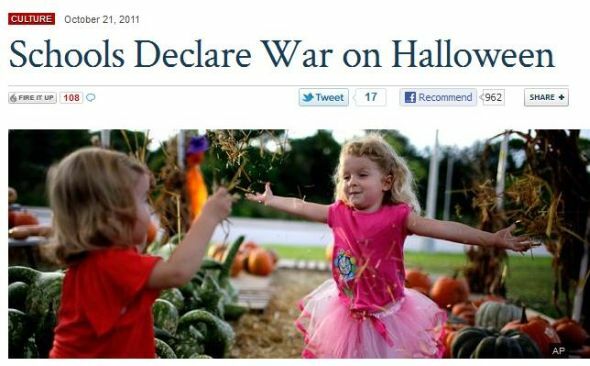 How dare President Barack Obama! BREAKING NEWS: Hell just froze over! Fox News just told the truth about something. Yes, the Unfair and Unbalanced network just broke its string of 15 consecutive years of misinforming its audience. It has been reported by CNN that two Fox News Channel anchors said Wednesday they sometimes feel awkward about commenting on former Alaska Gov. 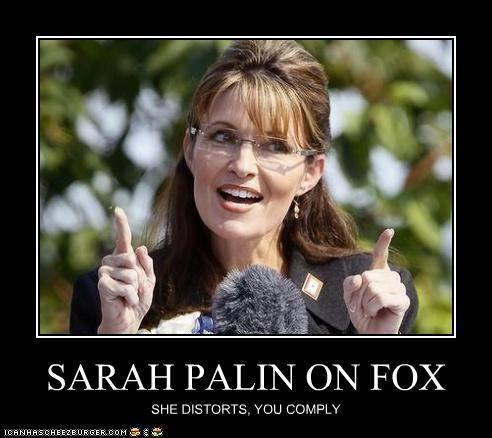 Sarah Palin because she’s a fellow Fox employee. Gutfeld’s co-host, Bob Beckel, agreed, saying he’s also held back his criticism of Palin, a Fox News contributor who makes more than $1 million per year from the network. 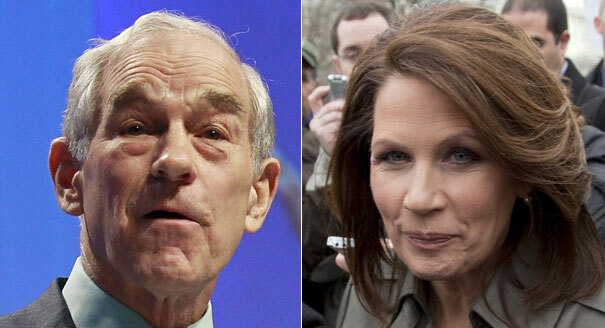 Palin is flirting with a run for president in 2012. What in the wide, wide world of sports is going on here? Does the Fox News brass realize that it faces a massive audience backlash if this proud group of uneducated and misinformed miscreants realizes that it might sometimes be spoon-fed bits of truth? Yikes! The Murdoch empire is crumbling! Just a few newsworthy items (and comments thereon) that have been making their way through the political universe this past week but may have escaped your attention. 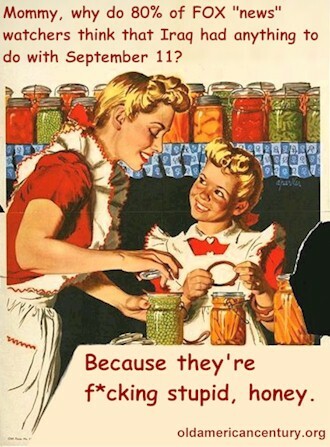 Please ponder and maybe chuckle a bit before enjoying a wonderful Independence Day weekend! BREAKING NEWS: The next time some unregulated free-market endorsing conservative tells you that the mortgage crisis was caused by unqualified (i.e. poor) homeowners, ask them why Bank of America (and its predecessor in interest, Countrywide Home loans) agreed this week to pay a whopping $8.5 billion to settle the mortgage fraud charges leveled against it. THIS JUST IN: It is reported by www.otherwords.org that every person in a county in Montana has a single-payer health plan in the form of Medicare for all. After the residents of Libby were victimized by a health disaster caused by a mining company which killed hundreds and sickened thousands, a special provision was written into the new health care law to ease the pain. “Residents of Libby don’t have to be 65 years old or more. They don’t have to wait until 2014 for the state exchanges. There’s no 10-year roll out for them — it’s immediate. They don’t have to purchase a plan — this isn’t a buy-in to Medicare. It’s free. They don’t have to be disabled for two years before they apply. They don’t have to go without care for three years until Medicaid expands. They don’t have to meet income tests. They don’t have to apply for a subsidy or pay a fine for failure to buy insurance. They don’t have to hope that the market will make a plan affordable or hide their pre-existing conditions. They don’t have to find a job that provides coverage. Now, if only the rest of the nation realizes how beneficial such a plan is, maybe that is the next step in health care reform. BREAKING NEWS: This week’s episode of “Do As I Say, Not As I Do” features moonbat-crazy GOP Presidential candidate Michele Bachmann. While the wacky Teapublican has forcefully denounced the Medicaid program for swelling the “welfare rolls,” the mental health clinic run by her husband has been collecting annual Medicaid payments totaling over $137,000 for the treatment of patients since 2005, according to new figures obtained by NBC News. How is that for Tea Party hypocrisy? THIS JUST IN: Maria Shriver cited “irreconcilable differences” in a petition filed Friday to dissolve her 25-year marriage to former philandering Republican California Gov. Arnold Schwarzenegger. She won’t be back! BREAKING NEWS: The Washington Post reports that employees of presidential candidate Newt Gingrich grew increasingly concerned in recent years about their boss’s purchases from luxury jeweler Tiffany & Co., worrying that if he followed through on plans to run for president, it could become a political liability. Gingrich’s Tiffany spending has also been questioned by his Republican opponents. He has offered few details about his relationship with the jeweler or the purchases made. He is now known as Newt Blingrich! THIS JUST IN: Just wondering, but whatever happened to Joe the Plumber? BREAKING NEWS: This was an interesting report from NewsHounds: “Sean Hannity’s Great American Panel unanimously and emphatically broke ranks with Hannity last night (6/29/11) as each panelist agreed that Donald Trump’s birtherism was offensive and racist. Predictably, white-rights enthusiast Hannity argued otherwise. But as the panel continued to denounce birtherism, he said, “It never was my issue.” Hannity didn’t care to enlighten us as to the definition of “his issue,” but if repeatedly giving airtime and legitimacy to suggestions that there was something fishy about President Obama’s birth certificate – even after he had produced it – counts, then it certainly was Hannity’s issue. Of course, it’s also quite possible Hannity knew all along it was a bogus controversy but he was willing to cast aside truth, accuracy and evidence in order to hit at Obama. The fact that there was a racial angle to the whole thing probably made it all the more tantalizing. THIS JUST IN: Fox News comment of the week. Headline: “Guard chief: Iran Can Build Longer-Rangemissiles.” Fox News comment: “An intelligent President would have already blew Iran off the map and not wait until they can pose more of a threat to other people. Nuke them.” “Nuff said. BREAKING NEWS: Lynnrockets’ idea of the week. Kill two birds with one stone and give Glenn Beck‘s former time-slot to Joe the Plumber. 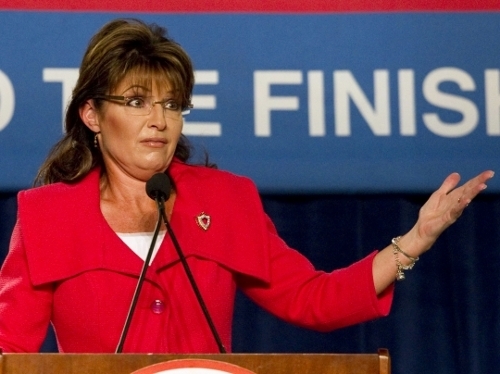 THIS JUST IN: What is the real story behind Sarah Palin and her alleged jury duty? In honor of the troops, please remember to click on the song link below to familiarize yourselves with the tune and to have more fun singing along with today’s pseudo-rap inspired song parody.